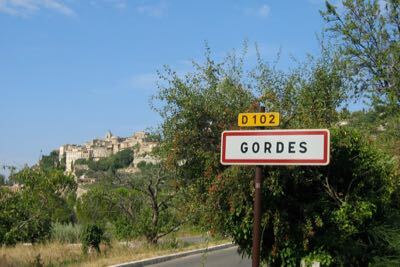 I have rented kayaks twice and paddled down the River Gardon which passes under the Pont du Gard. 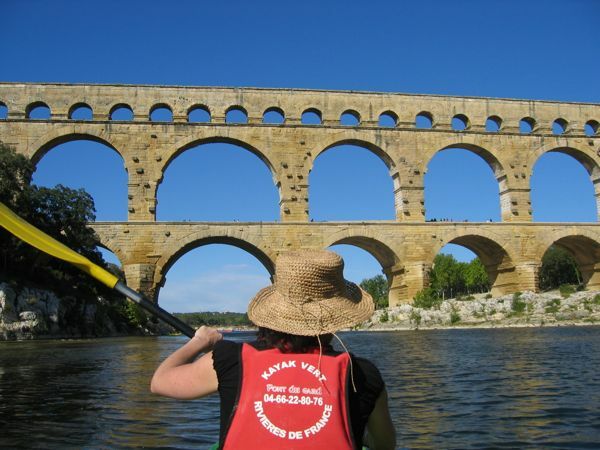 I would do it again as it is easy to do and gives you some unbelievable sites….the Pont du Gard, in particular. The kayak is for 2 people and has a waterproof container to hold your valuables. 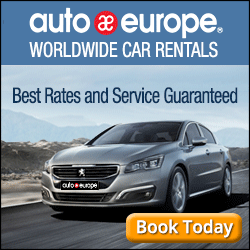 I have rented from Kayak-Vert and in Colias you park your car and paddle down the river. At the end the company drives you back to your car. I highly suggest wearing a bathing suit and packing a towel and picnic lunch. Making it a whole day outing will be worth the experience. 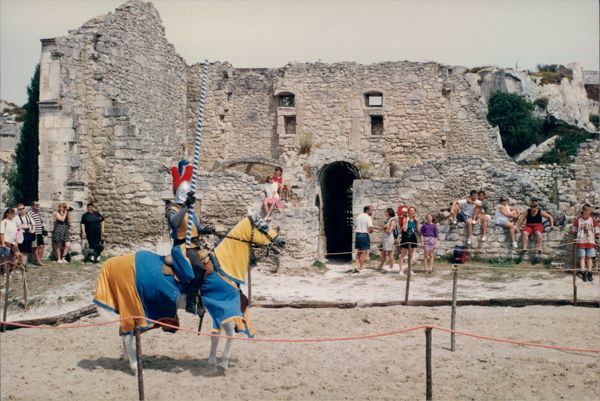 St. Paul de Vence, Provence France. 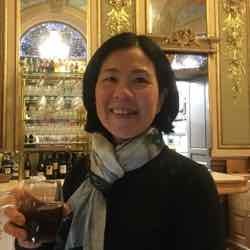 This is one of the oldest medieval towns on the French Riviera and was and still is a haven for many artists, such as Marc Chagall. 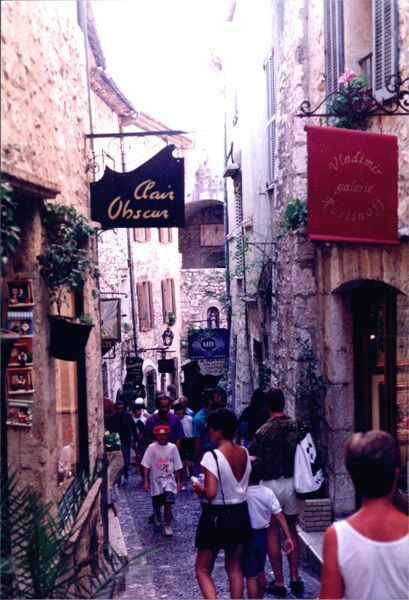 The cobblestone streets and the numerous artists shops make this a very unique village. The Foundation Maeght is a renowned art gallery that is worth visiting. What I particularly like about this museum is that the works of art are also displayed outdoors. 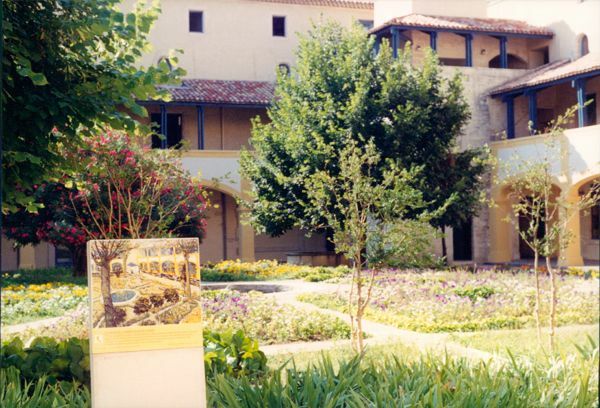 In addition, there is the restaurant, La Colombe D’Or, which has works of art by such painters as Picasso. Be sure to make reservations. 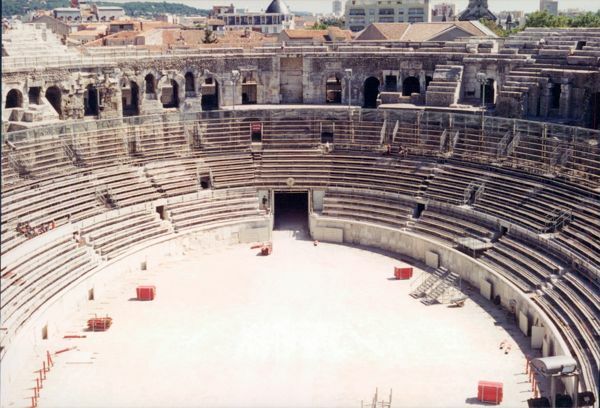 Arles has many things going for it: a Roman amphitheatre arena, Roman theatre, subterranean gallery, aqueducts, and other Roman monuments dating from 123 BC. 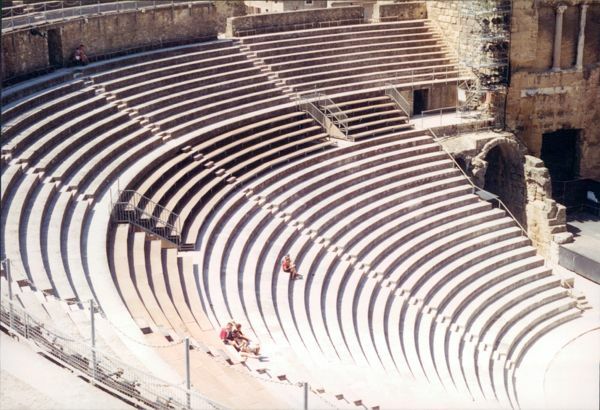 Orange, located just north of Avignon also has a Roman theatre built in the 1st century AD and nowadays concerts are often held in the summer. 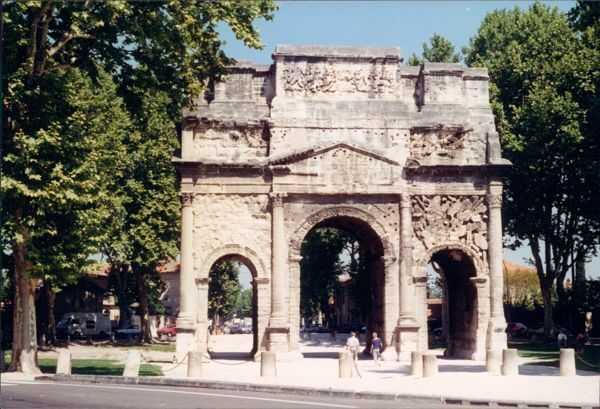 Orange also has the Triumphal Arch of Orange. 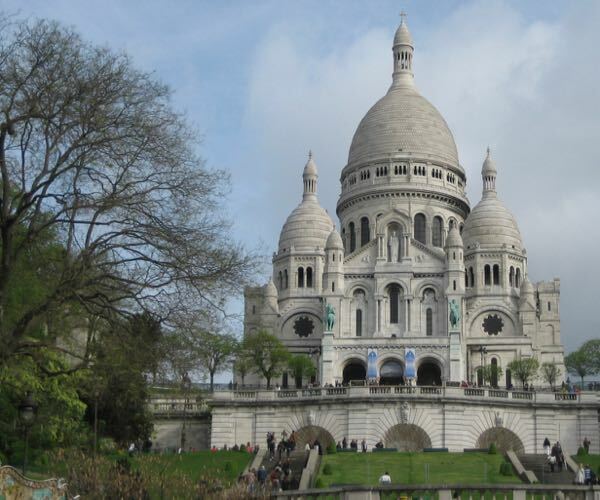 Both theatres, Arch and surroundings are on the list of World Heritage sites for Unesco. 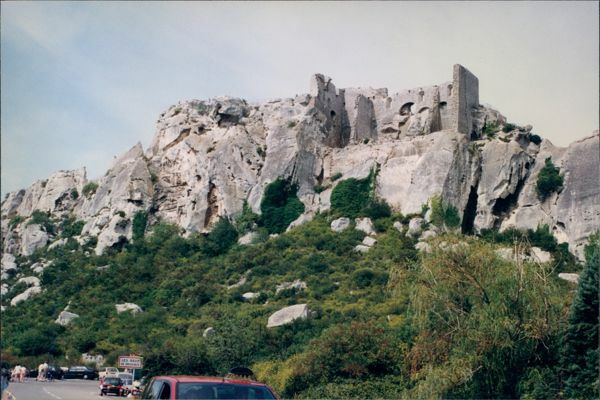 Les Baux got its name from the Baux family in the 10th century and is also known for the aluminium ore bauxite that is found in the area. 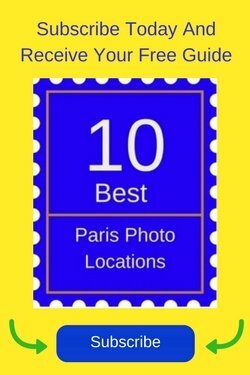 It has been deemed one of the ‘most beautiful villages in France” and has the ruins of a chateau which has panoramic views of Arles and the Camargue region. It often has demonstrations of catapults from April to September. 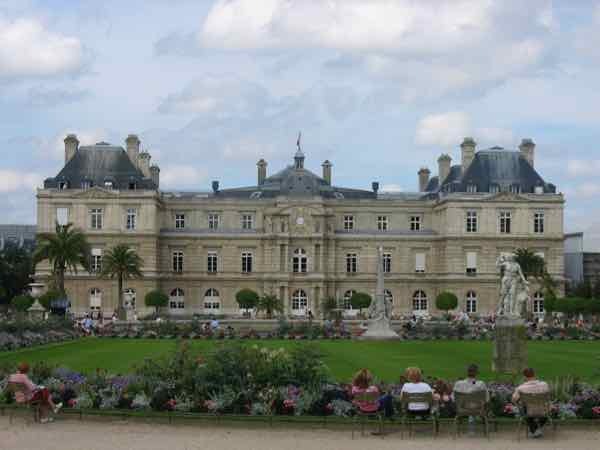 Oustau de Baumaniere is the famous 5 star hotel with renowned gastronomy (2 Michelin stars) that is located in the area. 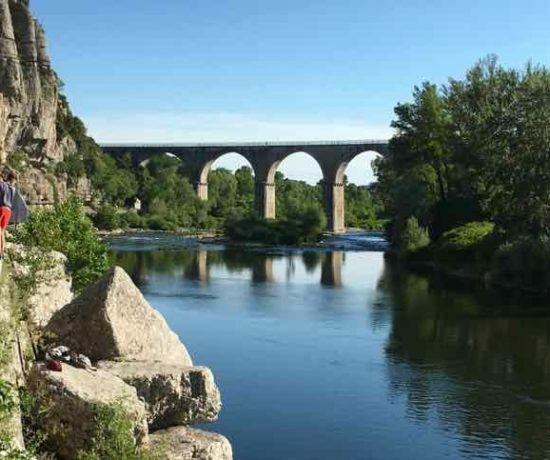 What Can You See And Do For 2 Days In The Ardèche?